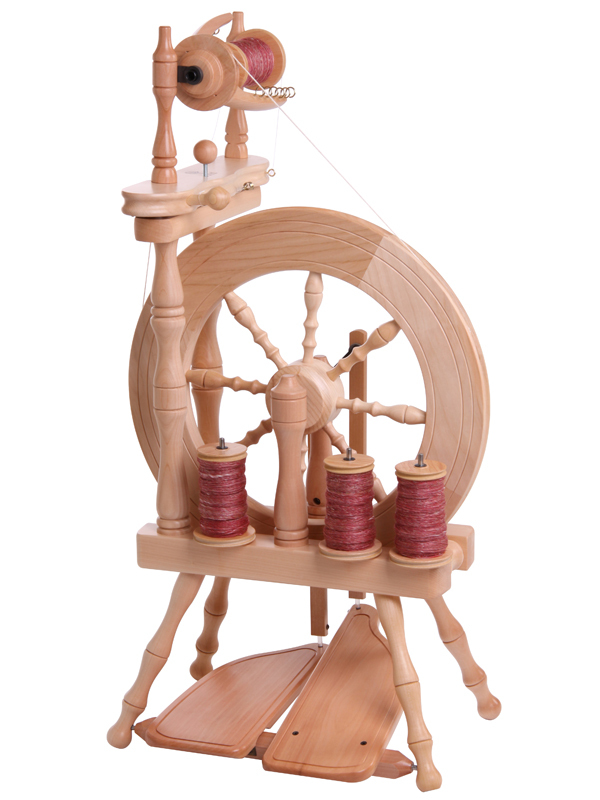 Ashford Wheels and Accessories are available at Yarns N' More. Ashford is not new to the industry. They are 80 years young. I toured the factory in New Zealand. They use Silver Beech hardwood, sourced from sustainable managed forests. Experience the joy of creating your own unique yarns, fabrics, garments and homeware knowing all of Ashford's products are sustainable, renewable and environmentally-friendly. Enjoy spinning, weaving, dyeing, knitting and felting the Ashford way!